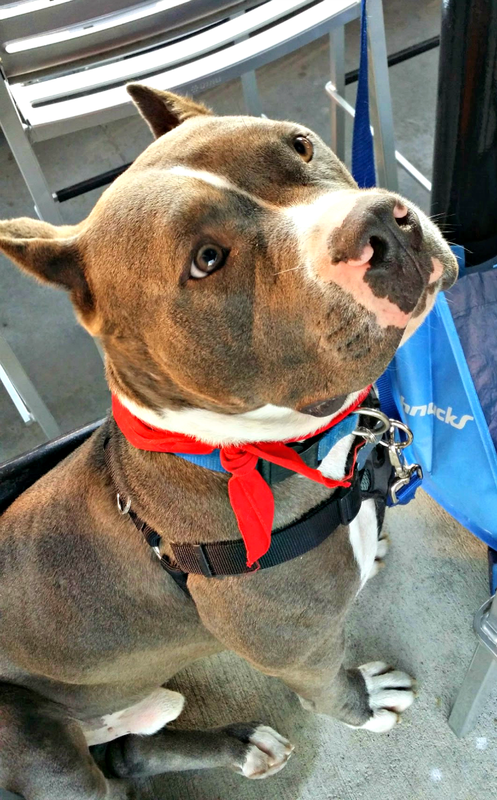 We had a doggone good time at Pooches in the Ballpark! Last weekend I did something that I never thought I would do. I brought my dog to the ballpark. Not just any ball park either. I brought him to THE ballpark… Busch Stadium… to see my beloved Cardinals play. 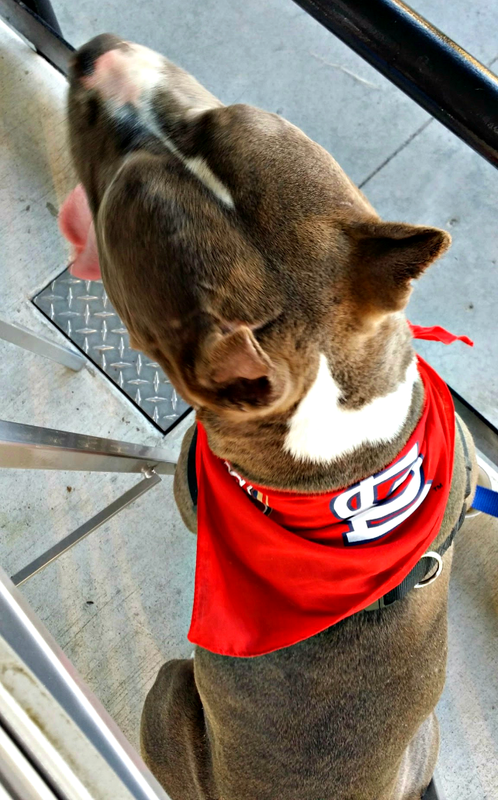 Every year Purina hosts Pooches in the Ballpark. A limited amount of seats are available for this awesome event and they sell out quickly. This year, I was given the opportunity to go (thanks Purina!) and I decided to bring my pup along with me. I chose not to bring a dog last year, and while still fun, I have to say that having my pup with me was so neat! Rocky had some issues in the main walkways and decided to relieve himself before we even made it to our seat. UGH! Regardless, besides the initial pulling because of the excitement, he was a good boy. In fact, he was a perfect angel. Okay, I am biased but he did great. He had lots of people coming to visit him because he is so sweet and cute. The weather was beautiful and we even had a slight breeze. It was the perfect day to be at the game. I was so excited too because I was able to catch up with some friends that were there too. My mom came along with me and we had a great time. 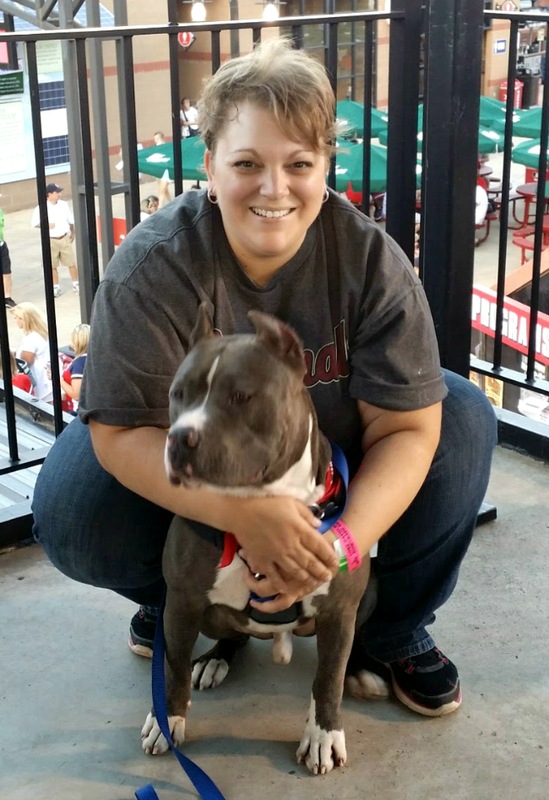 I love baseball games and spending time with my mom and my dog was great. We ate lots of good ballpark food, took lots of pictures, and saw our team win. It was a great night! 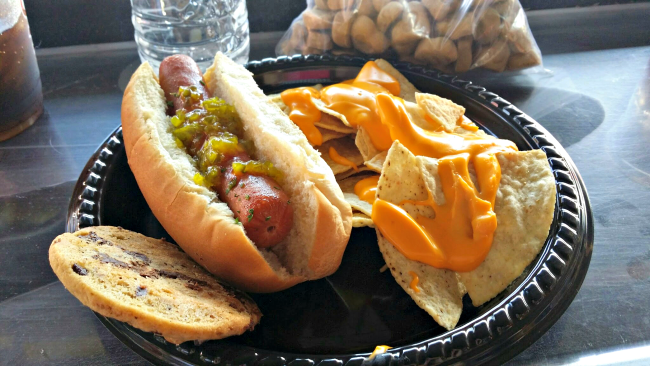 Did I mention ballpark food? Rocky had some yummy treats I brought but he was eyeing my hotdog! Rocky was treated well too! Purina sets up water bowls throughout the area the dogs sit and each dog was given a Frosty Paws treat upon arrival. Rocky totally enjoyed that. He ate plenty of treats and enjoyed dog-watching and even some of the game. He even got a fun bandana to wear at the game showing his team spirit. 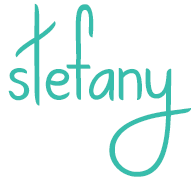 I already can’t wait until next year! I will be bringing my pup again next year for sure. Do you have any event like this in your area? 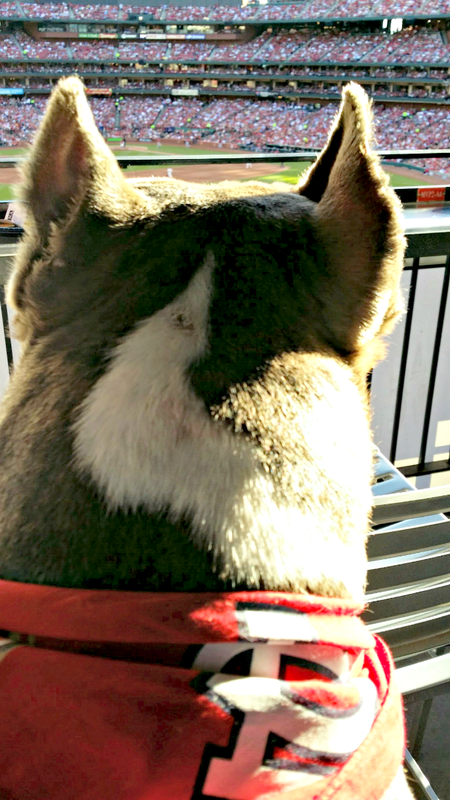 Would you ever consider bringing your dog to a ballgame?